The Indian Coffee Market Has Picked Up Great Business In The Last Five Years And Is Sure To Offer Great Deals To Aspirants. With the increase in disposable income and material comfort beaming on faces apparently, the market crowds are humming over eating joints, snacks counters, and ice-cream parlors. And in the same breath is brewing the coffee culture, with its popularity growing rapidly amongst the younger generation, who constitute a larger part of the population. Another factor for the rising coffee culture in cities is the growing trend among the youth to sit together and catch up with the latest gossip. While some rely on a cup of coffee to begin the day, others spend hours relaxing and ordering coffee in the outlets. With all these factors backing up the coffee culture, there is a lot of opportunity and scope in this sector. Owning and running a coffee shop is a rewarding business with great profit potential and doing it through franchise helps you set up the business in the quickest and easiest way. Above mentioned requisites are mandatory for taking a franchise but there are several other considerations as well. Location being the most essential, your kiosk or coffee outlet should be in a high foot-fall area to get the maximum benefits. What began as a venture of passion to prove what good coffee should really taste like has turned into a flourishing business for coffee giants like Coffee Day Xpress, Coffee Beanz, Barnie’s Coffee, Coffee Bean & Tea Leaf, Café Desire etc, experiencing tremendous growth in the business, launching new franchise models that value flexibility as well as quality control. The advantage of running a coffee franchise business is that it almost remains unaffected by the economic slowdown. 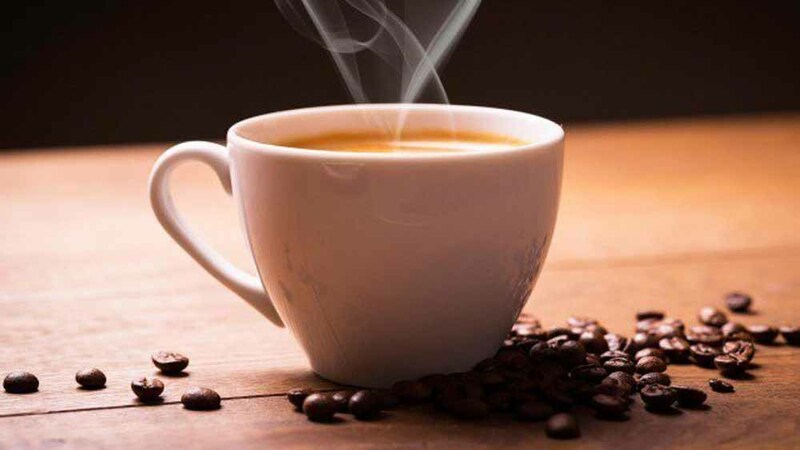 Coffee franchise is a low investment and high-profit business as the franchise stores have fewer overhead expenses as compared to a restaurant which requires a large amount of money for cooking and storing expensive frozen foods etc. Building a business is tough, and even starting a franchised outlet needs time to build its own reputation but it is comparatively easier for a coffee franchise to make a name in the market, provided one’s services and quality is not compromised. As a result, it reaps quicker profits. Coffee is a business that can be done in a small space or one may go in for a larger space depending on one’s financial resources and preferences. One may add snacks to the coffee menu. Another option is the ‘walk-in-coffee shop’, that requires a hefty investment, where you need a proper outlet with adequate staff. More and more coffee outlets are emerging around us every day due to its alluring benefits. “In order to further expand their footprints, brands in India have entered the franchise mode and are planning to make it big”, informs Amit. All Set To Take An Optimistic Step..